Alan R. Millard, “Daniel in Babylon: An Accurate Record?” James K. Hoffmeier & Dennis R. Magary, eds. 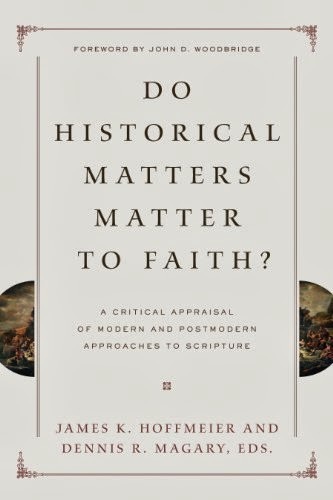 Do Historical Matters Matter to Faith? A Critical Appraisal of Modern and Postmodern Approaches to Scripture. Crossway, 2012. Pbk. ISBN-13: 978-1433525711. pp.263-280. You can download a copy in PDF here. Thomas McCall’s essay on religious epistomology (Chapter 1) is also available here.